So someone told me, “It only takes a few minutes of your time” as though that few hundred seconds meant nothing. 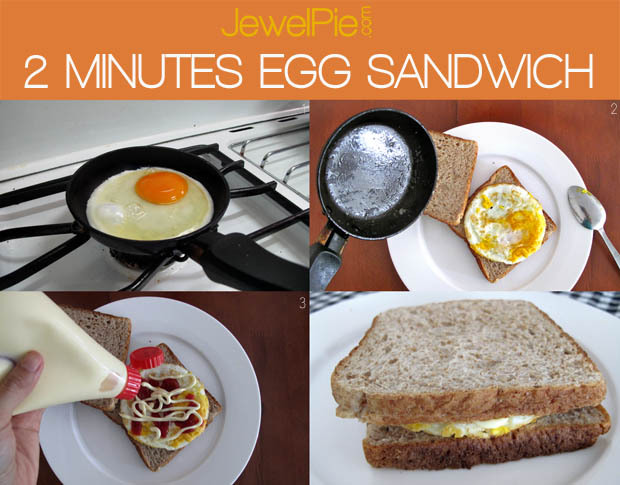 In 2 minutes, I could make delicious egg sandwich. It’ll fill my stomach and fuel me to work for hours. In 10 minutes, I could call my mother and talk about things. The value of that 10 minutes cannot be measured. In 15 minutes, I could watch a good TED talk. It could change my view, improve how I do things or help me make better decisions. Again, I gain immense value in 15 minutes. In 20 minutes, I could’ve swim 16 laps non-stop. This 20 minutes of exercise makes me physically fit to work and do things for people I love for days, weeks and months ahead. So yes, a few minutes mean a lot more to me than most people can imagine.